Recently, San Diego’s KGTV broadcast a report about a hoarder’s home in Pacific Beach that city officials have obtained a court order to fix. According to the station, the property has been a nuisance for neighbors due to trash, rodents and foul odors. City officials have also reported safety hazards in the property due to the extreme collection of things and water damage that has resulted in mold contamination throughout the structure. Situations like this happen all too frequently, in fact, compulsive hoarding is estimated to affect between 2 and 5% of the population. That equates to between approximately 800,000 and 2 million people in just the state of California. 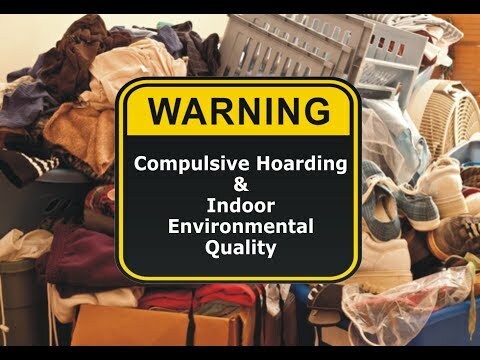 Compulsive hoarding can have a number of negative social consequences for a person, and it can all too often create safety concerns and indoor environmental quality (IEQ) issues as occurred at the property in Pacific Beach. In many hoarding situations, these issues include exposure risks associated with mold, bacteria, odors, dusts and particulate matter (PM) caused by a lack of cleaning and maintenance. Ventilation and humidity problems are also quite common. Helping to identify IEQ issues in the homes of hoarders and to confirm they have been properly remediated once cleaning and restoration activities have begun, are the laboratory experts at LA Testing. With multiple California laboratories, they offer IEQ testing services, sampling supplies, test kits, air monitoring instruments, property inspection tools and personal protective equipment (PPE). They also recently sponsored an educational video about compulsive hoarding and IEQ that can be seen at: https://youtu.be/2U3RWWM5B-0. 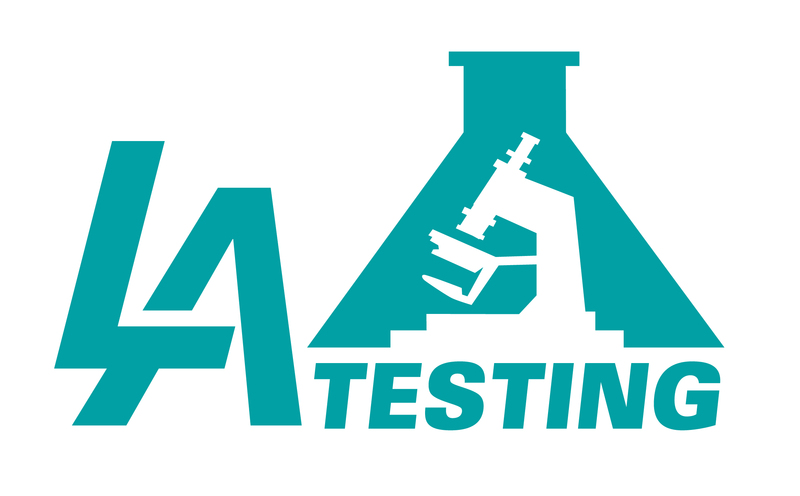 To learn more about environmental testing or other indoor air quality (IAQ) services, please visit www.LATesting.com, email info@LATesting.com or call (800) 755-1794. For access to IEQ test kits, please visit www.EMSLTestKits.com.